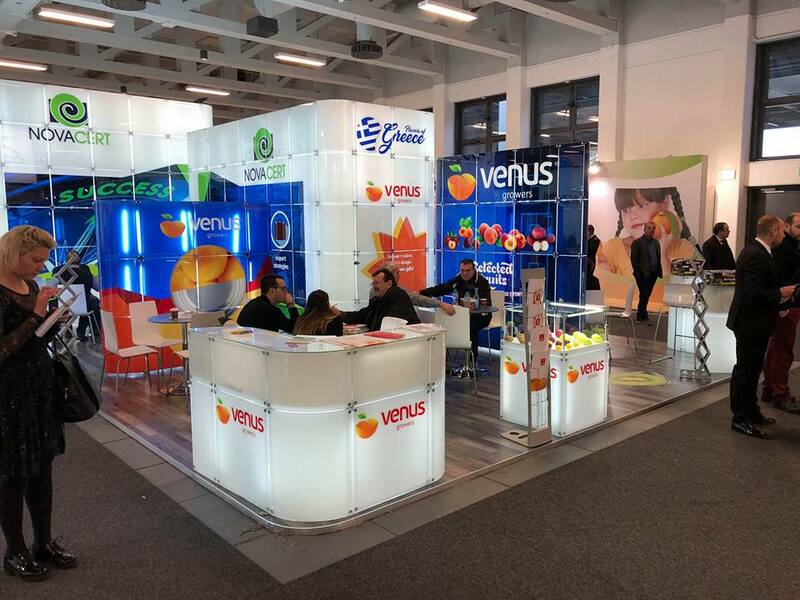 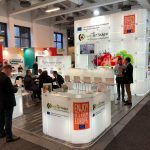 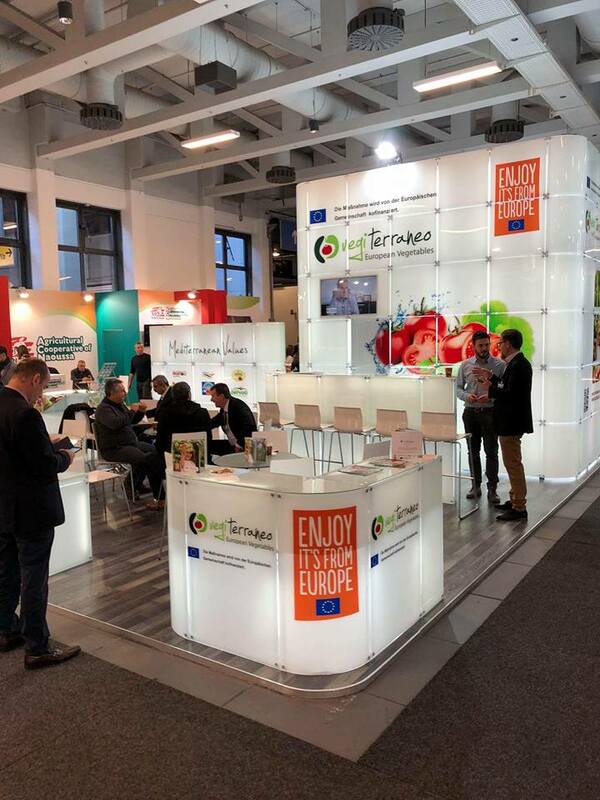 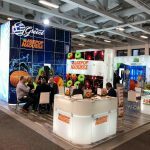 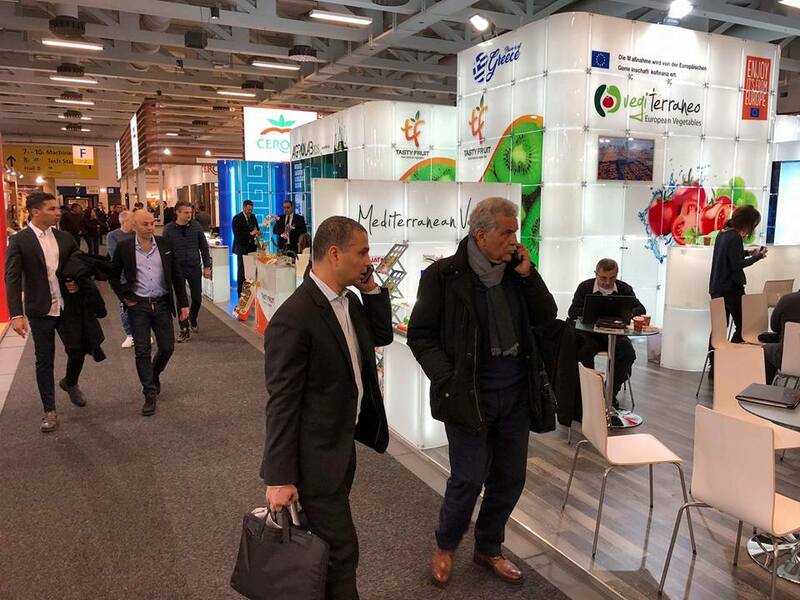 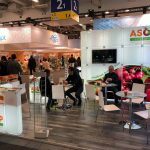 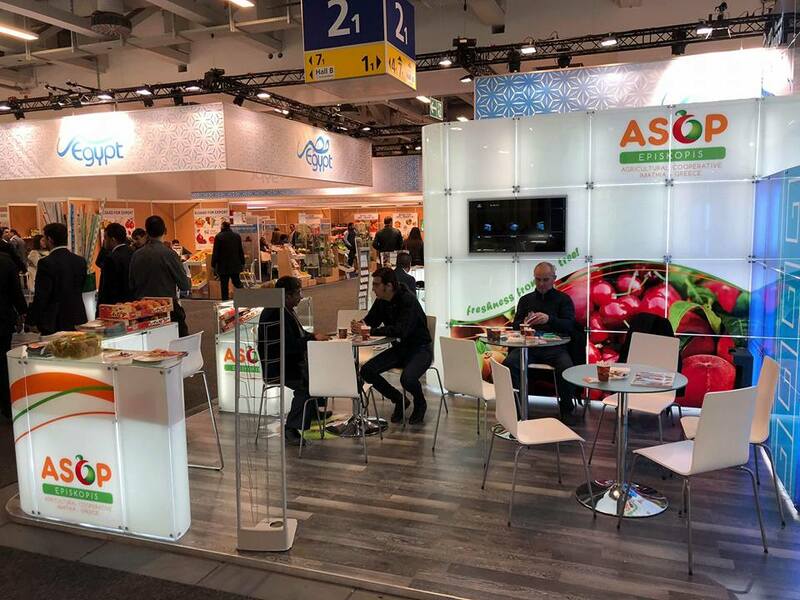 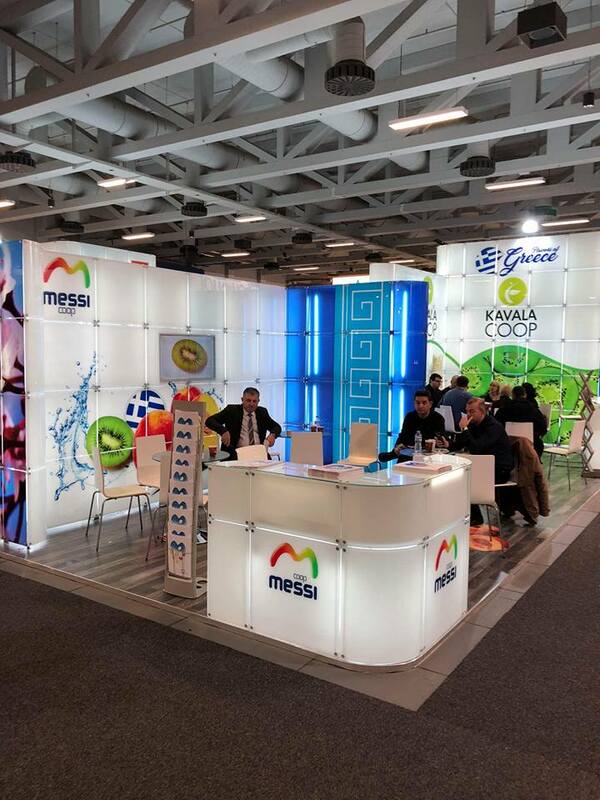 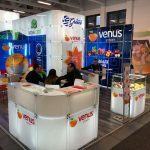 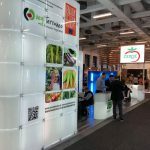 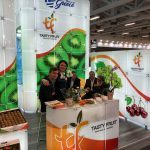 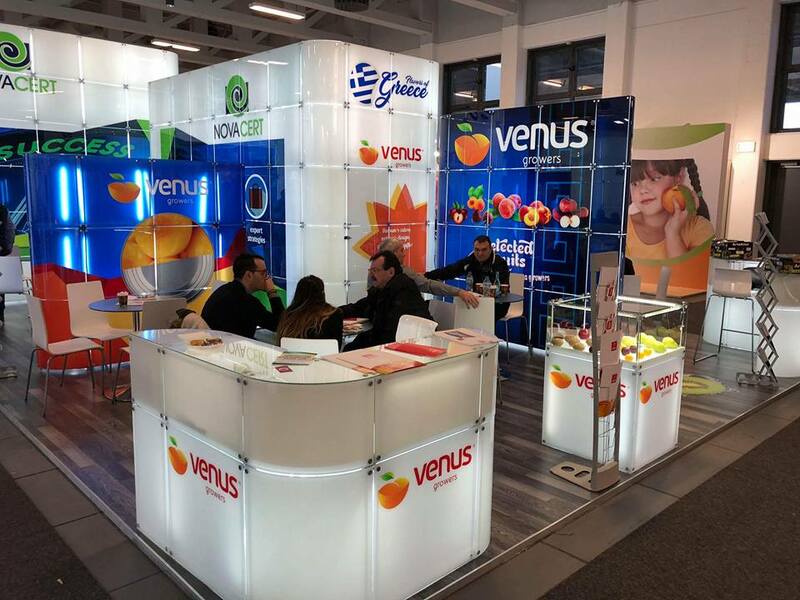 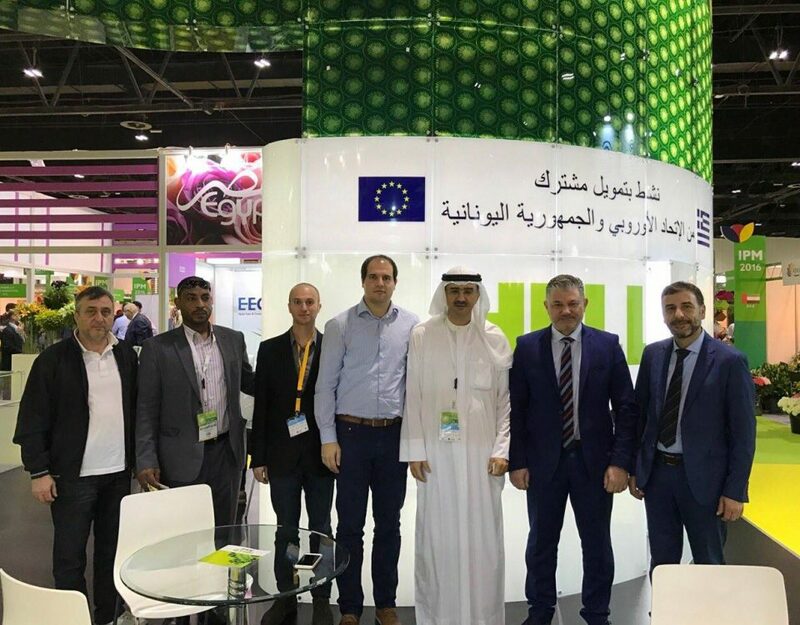 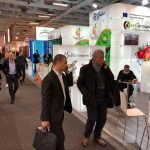 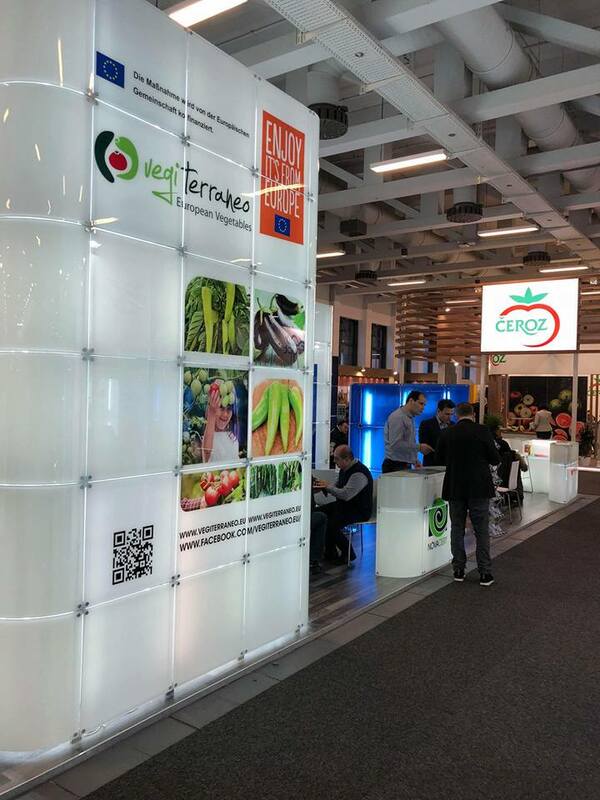 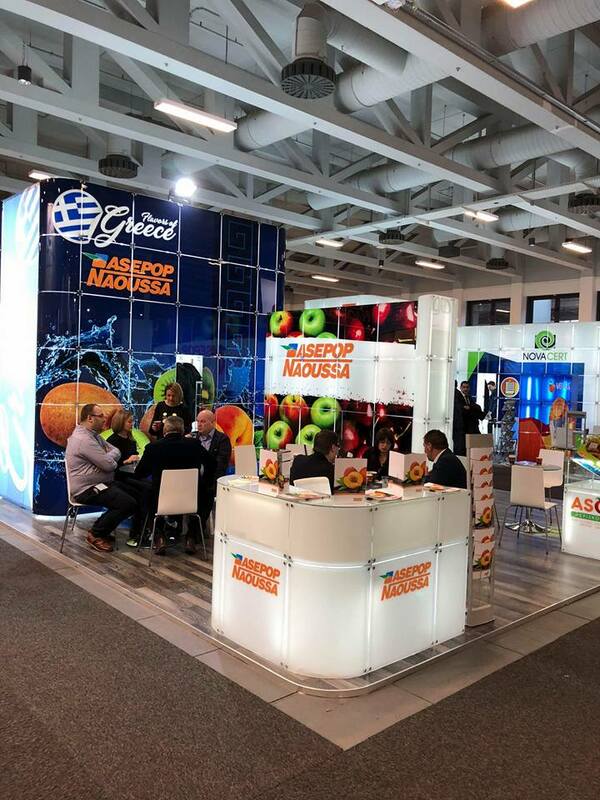 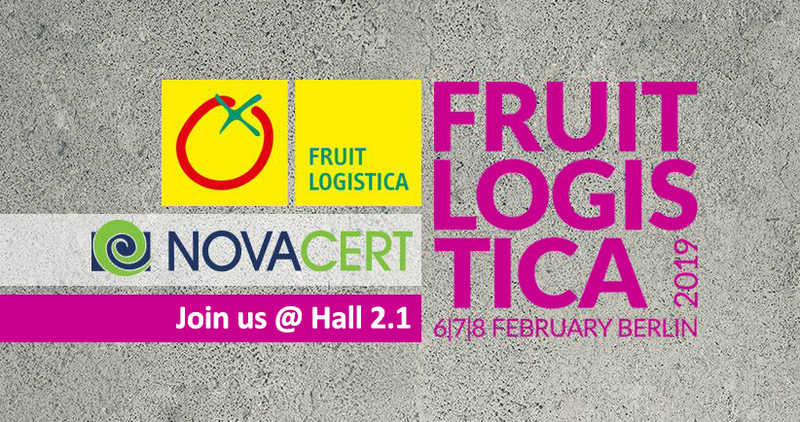 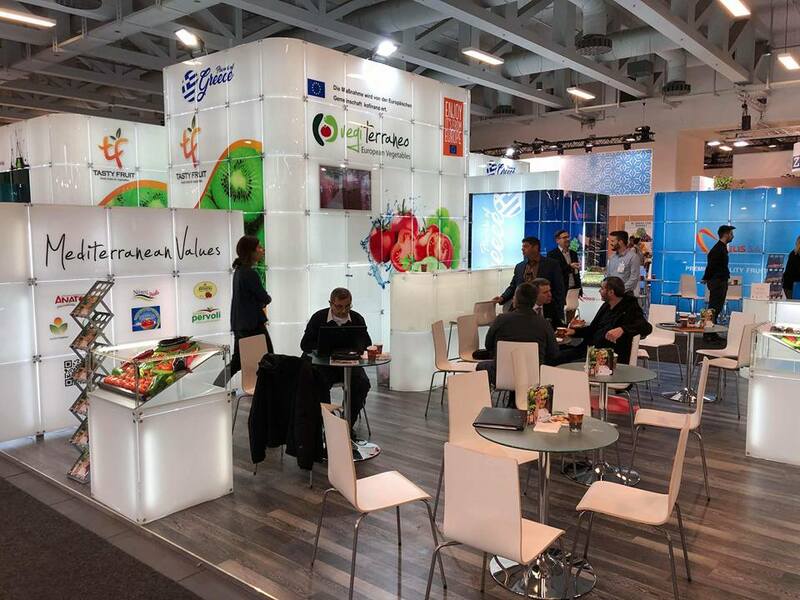 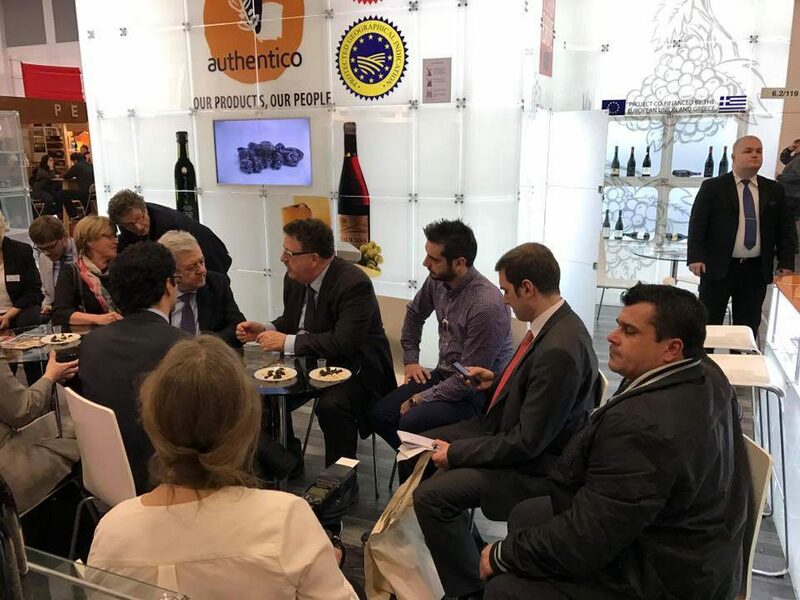 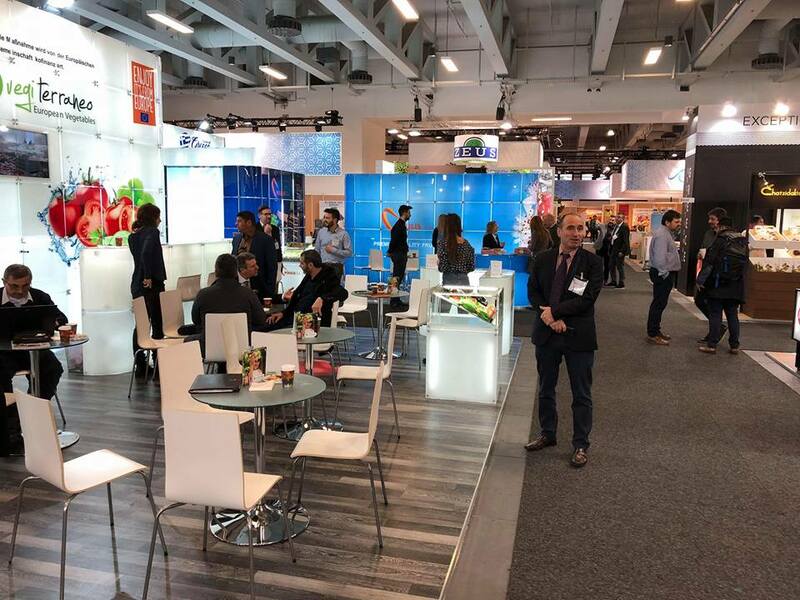 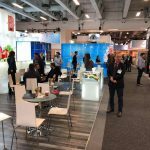 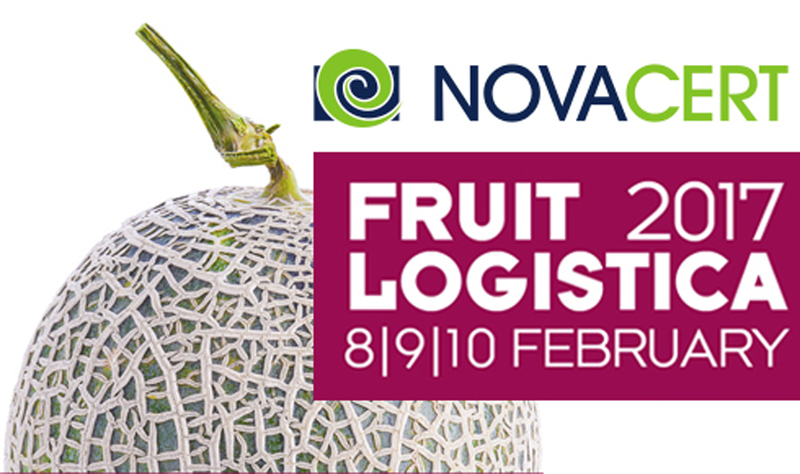 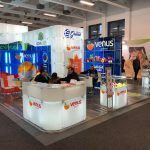 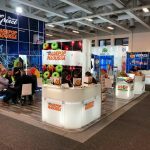 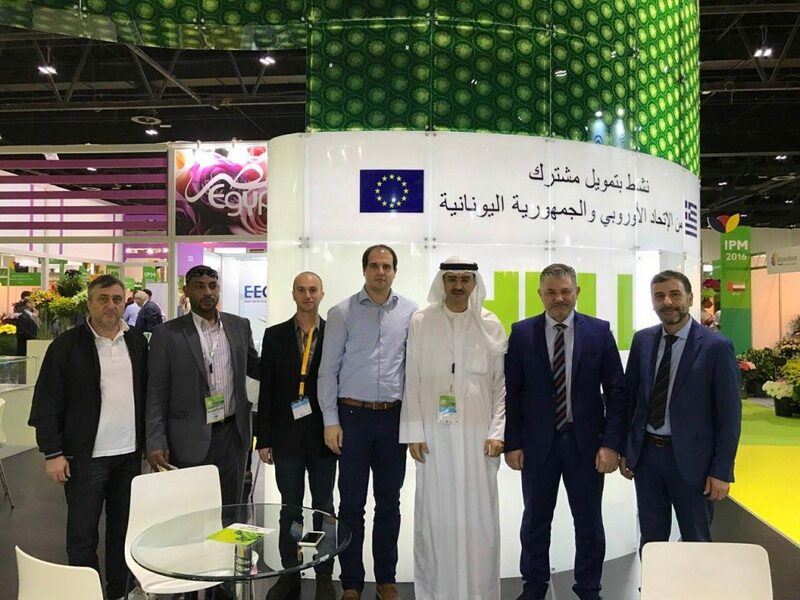 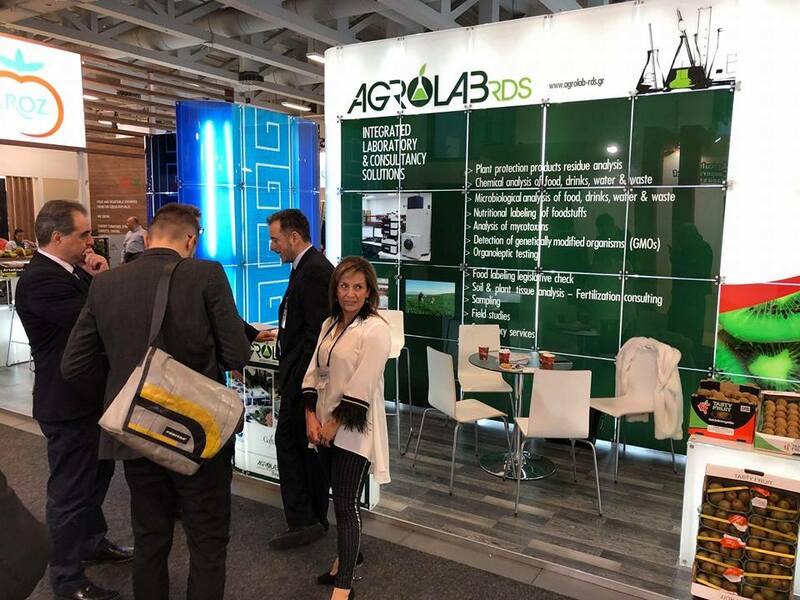 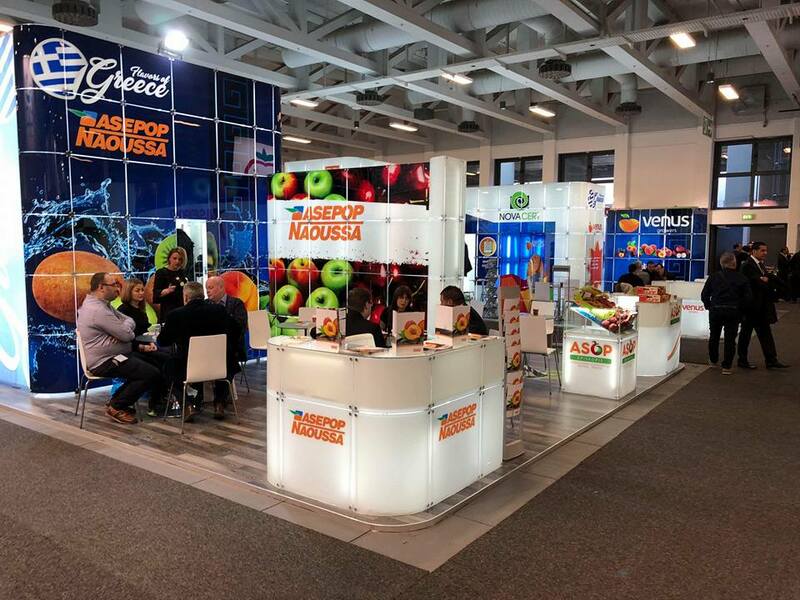 Thousands of visitors, hundreds of new contacts and important trade agreements were the crown of this year’s Fruit Logistica in Berlin. 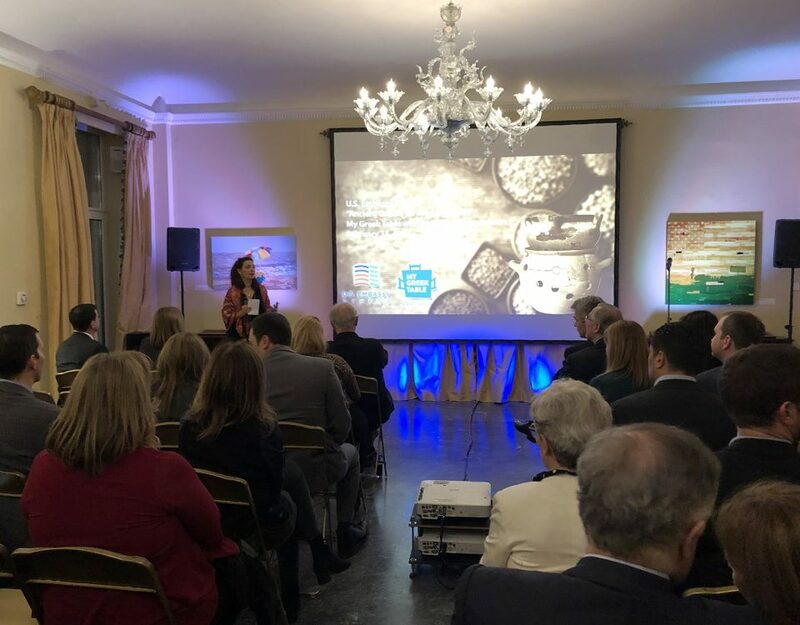 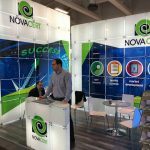 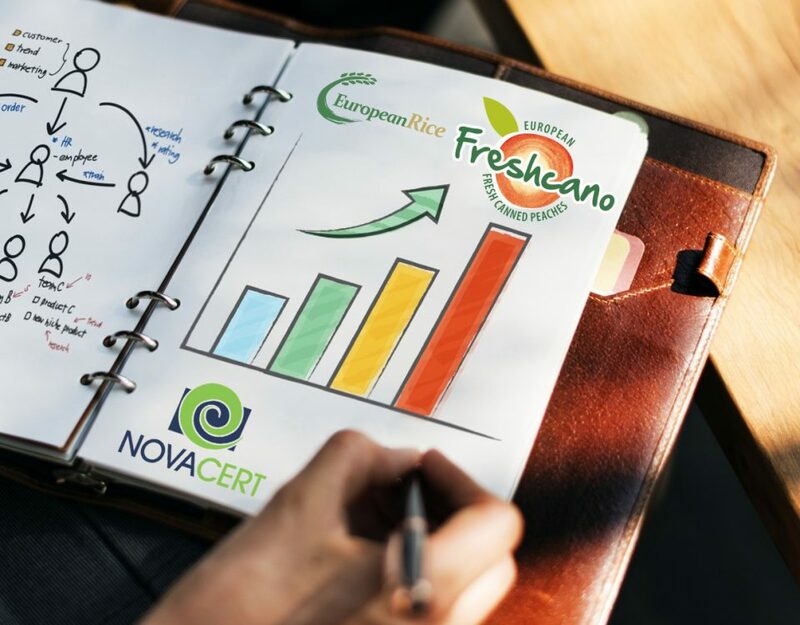 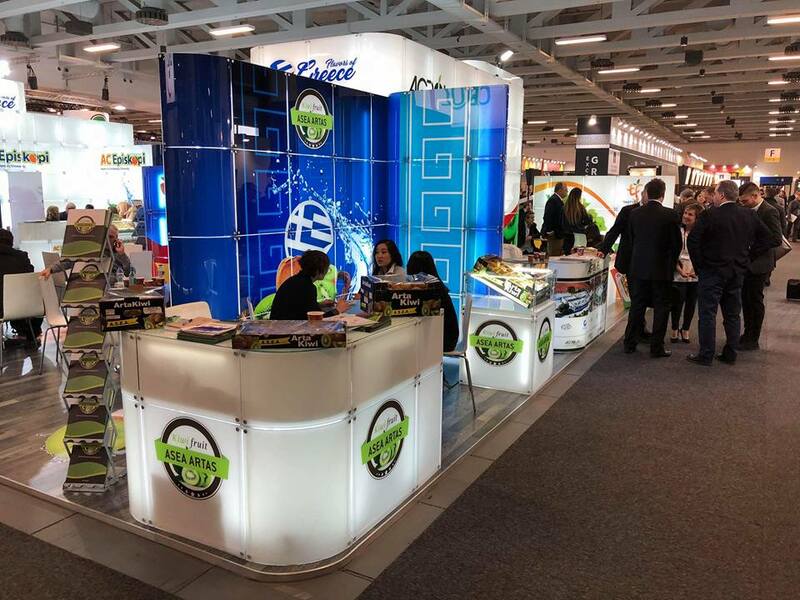 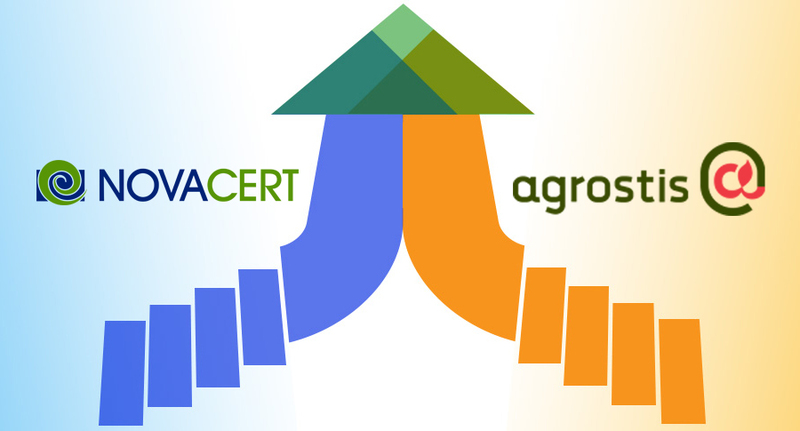 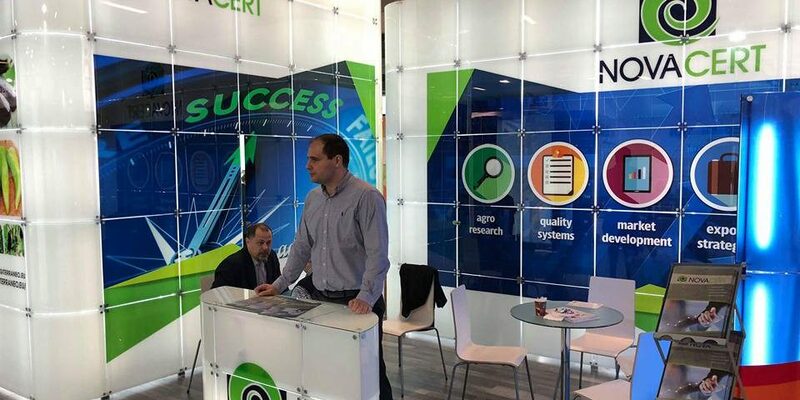 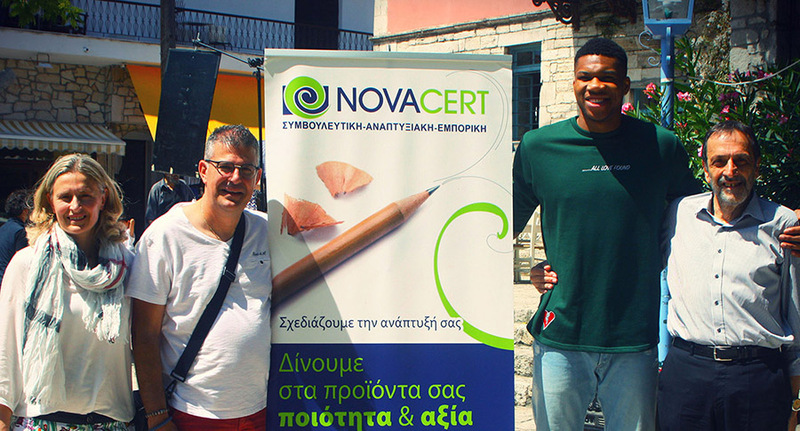 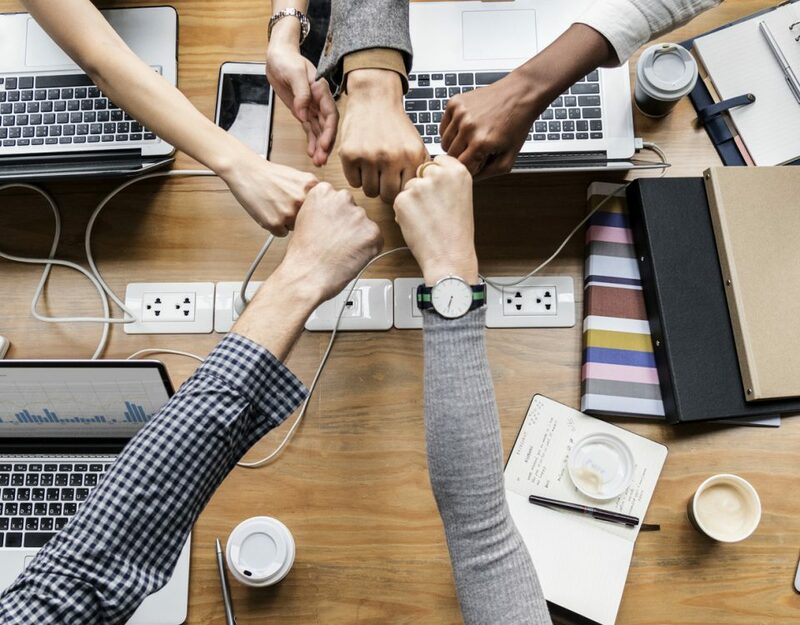 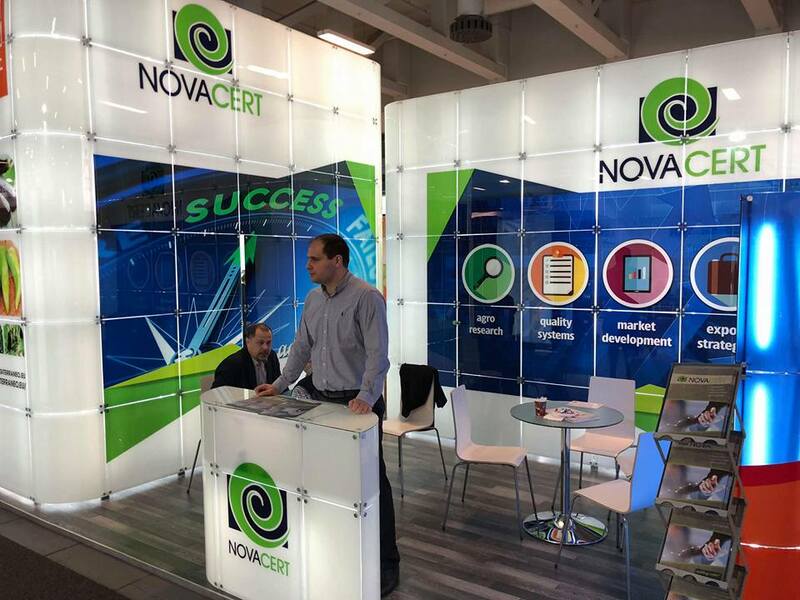 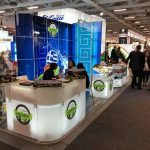 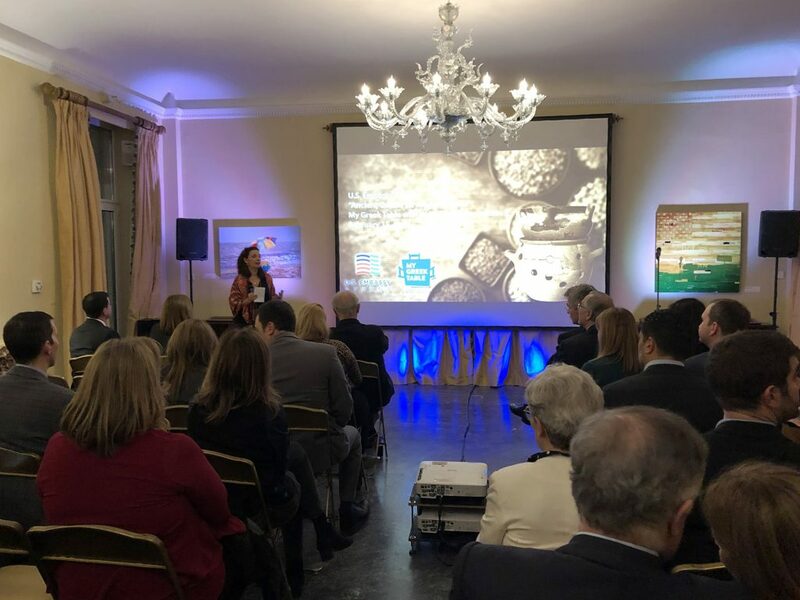 NOVACERT designed and implemented succesfuly the exhibition showcase of the most important Greek companies that every year honor us with their trustfulness! 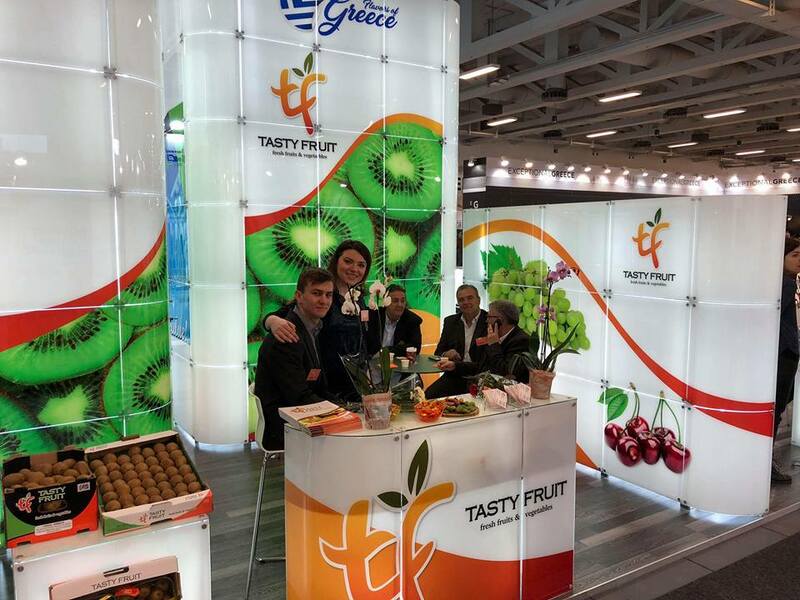 The photos from the impressive exhibition stands and the smiles of our associates prove the true story. 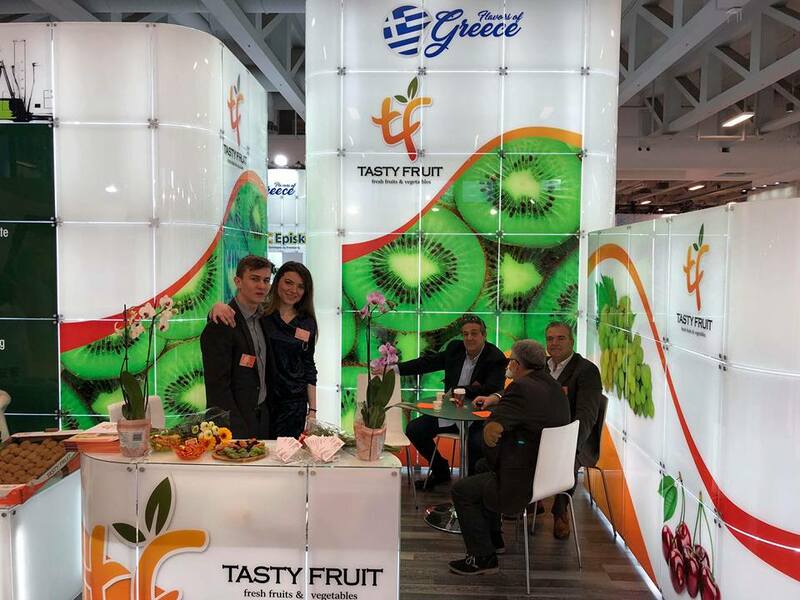 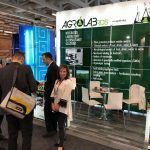 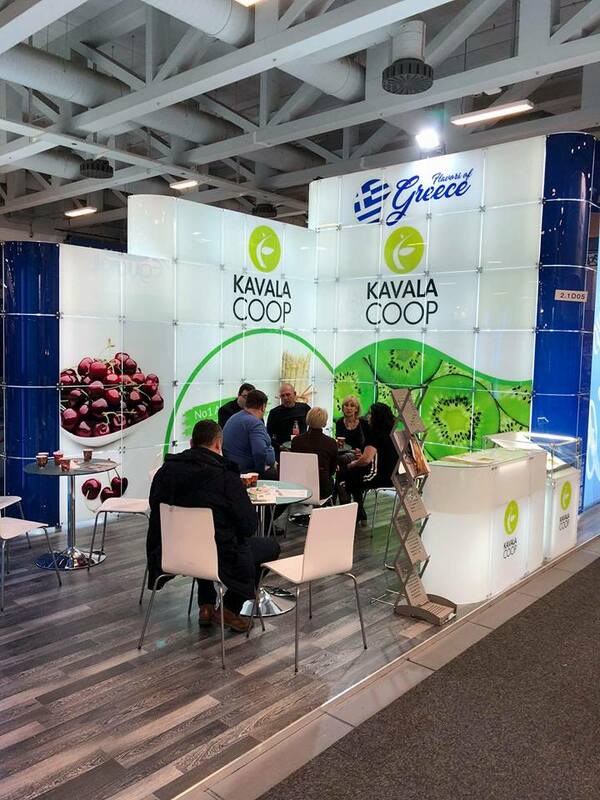 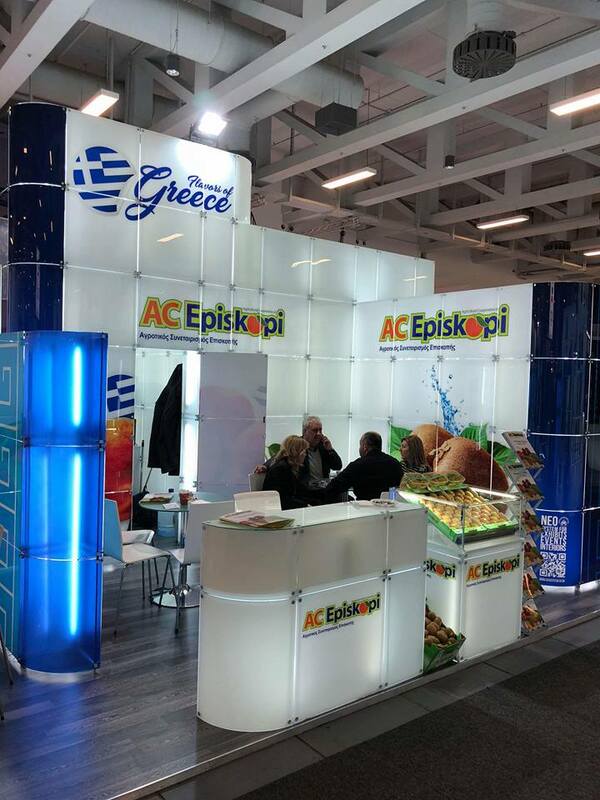 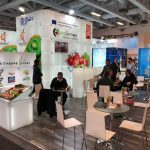 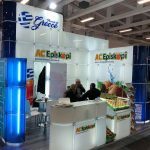 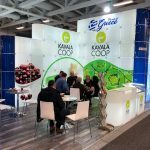 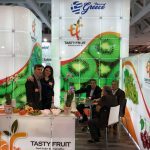 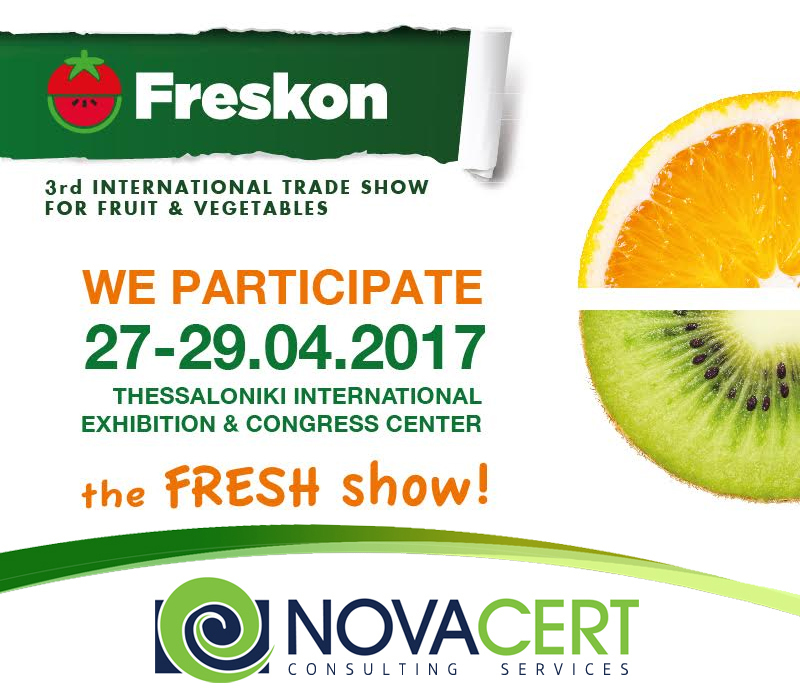 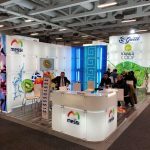 We’ ll be back in 2019, even stronger, to promote further Greek fresh fruit and vegetable exports!